Brad Pitt Reuniting With "Jesse James" Director for "Cogan's Trade"
Having recently wrapped two films, Brad Pitt is now set to play a mob enforcer in a film that would reunite him with his "Jesse James" director. Pitt will star in the title role of "Cogan's Trade," reported Heat Vision. Based on George V. Higgins novel about a mafia strongman brought in to investigate the robbery of a high-stakes poker game, the film is being directed by Andrew Dominik, who worked with Pitt on "The Assassination of Jesse James by the Coward Robert Ford." Word on the street is that Dominik is hoping to get the most of the "James" gang back together, seeking out the services of Sam Rockwell and Casey Affleck, as well as Javier Bardem and Mark Ruffalo. Higgins worked as an assistant US attorney, a reporter and a crime novelist, whose best known book, "The Friends of Eddie Coyle," was adapted into a well-received film starring Robert Mitchum. 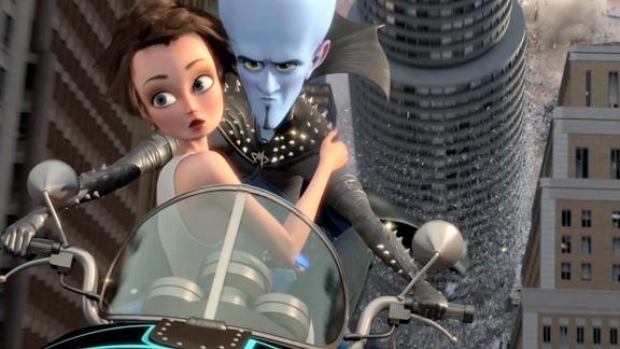 A new and improved "Megamind" trailer has arrived that sells a completely different -- and more interesting -- story. Featuring the voices of Will Ferrell, Tina Fey, Brad Pitt and Jonah Hill. But before Pitt tackles "Cogan's Trade," he may do "The Gray Man," based on the Mark Greaney novel about an ex-CIA operative targeted by his former bosses, according to Deadline. Court Gentry is known as The Gray Man — a legend in the covert realm, moving silently from job to job, accomplishing the impossible, and then fading away. And he always hits his target. But there are forces more lethal than Gentry in the world. And in their eyes, Gentry has just outlived his usefulness. 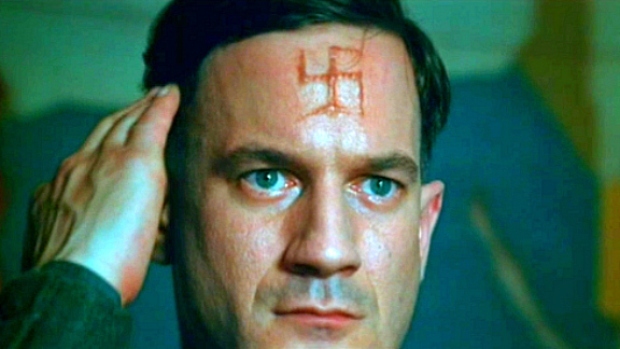 Quentin Tarantino's latest saga follows a team of bloodthirsty Nazi hunters across WW II Germany, as the leave a trail of corpses and marked men in their wake on their way to assassinate the Fuhrer. Now, he is going to prove that for him, there’s no gray area between killing for a living-and killing to stay alive. Pitt has a small role in the animated supervillain comedy "Megamind," which is coming out Friday, and recently finished shooting both Terrence Malick's "Tree of Life," due May 27, and Bennett Miller's "Moneyball," which will arrive next fall.